"The Sky's Not the Limit!" Solve puzzles in the sky, but first you even need to get there! 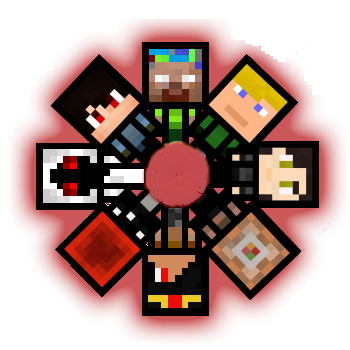 Each area has its own design and different puzzles! In this map you need to solve a variety of sky, color and pushing themed puzzles to escape. Additionally this also tests your cooking skills, so try not to burn anything down! 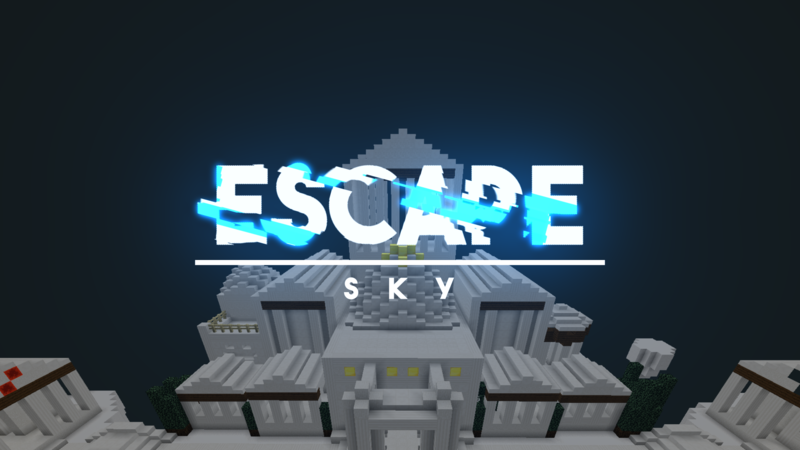 Like all other escape maps, the Sky Escape also heavily uses a resource pack for both custom textures and models. In this map you'll discover the magic of colored light and you'll need to work with it to proceed!